I just wanted to pass along some news. 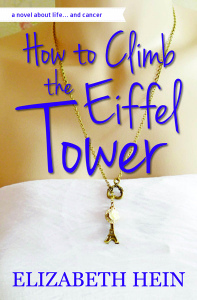 NOOK has included How To Climb The Eiffel Tower in their February promotions. It is only $3.99 right now! Because of price matching policies, the Kindle and Kobo versions are also $3.99. Now might be a good time to take a chance and pick up your own copy or recommend it to a pal. It was an honor to be interviewed by Maggie on Just Get It Written about my writing process and about my latest book. I’m thrilled to have Elizabeth Hein with me today for this edition of Behind The Scenes. 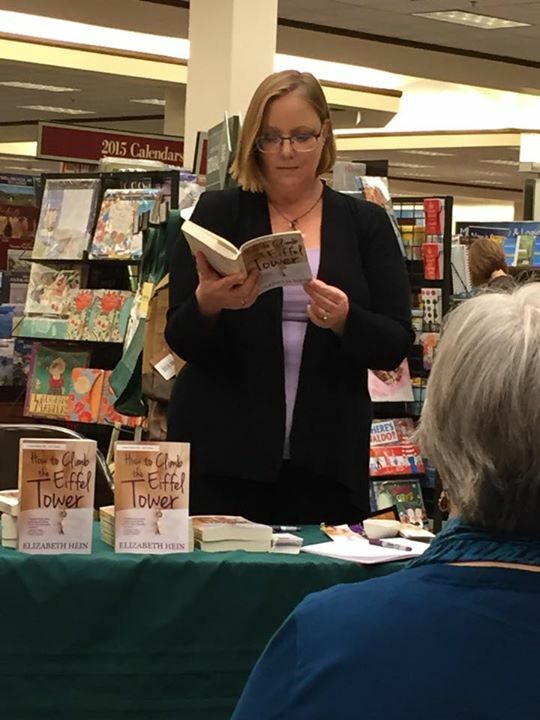 Her latest novel, How to Climb the Eiffel Tower, follows the journey of Lara as she goes through cancer treatment, and in the process, learns how to live. 1. Tell us a bit about your writing journey. How did you get started, and how did you get to where you are now? It’s been an exciting few weeks since How To Climb The Eiffel Tower was released. 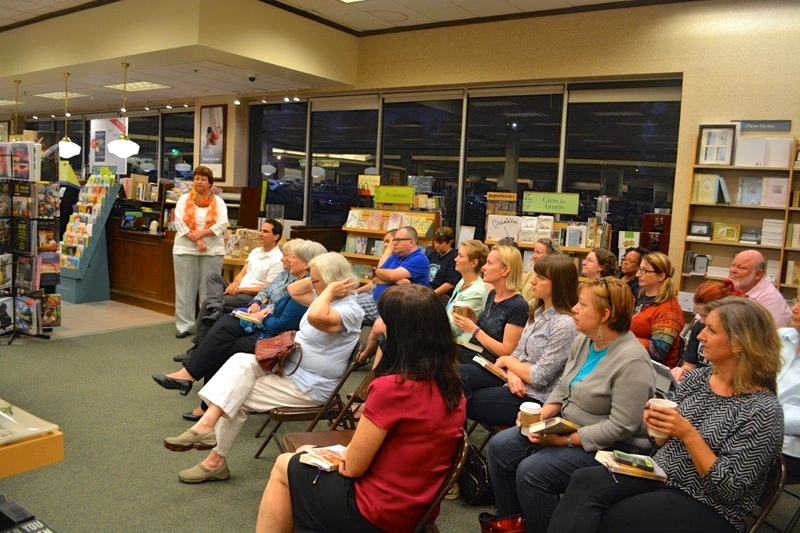 I have been doing a radio tour talking to people about the book and cancer survivorship. If you are in the Colorado, Washington, New York, or Kentucky areas, tune in and listen to the conversations. Some of the radio stations I spoke to last week have archive feeds, which I have included. Lara Blaine believes that she can hide from her past by clinging to a rigid routine of work and exercise. 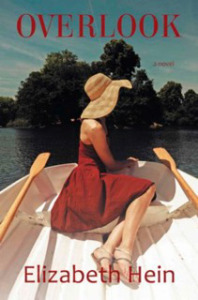 She endures her self-imposed isolation until a cancer diagnosis cracks her hard exterior. Lara’s journey through cancer treatment should be the worst year of her life. Instead, it is the year that she learns how to live. She befriends Jane, another cancer patient who teaches her how to be powerful even in the face of death. Accepting help from the people around her allows Lara to confront the past and discover that she is not alone in the world. With the support of her new friends, Lara gains the courage to love and embrace life. Like climbing the Eiffel Tower, the year Lara meets Jane is tough, painful, and totally worth it.